The Pro-Shot .308 Military Style Chamber Brush is designed for competition shooters to withstand frequent use. Like our bore brushes, the chamber brush is also made to last with a brass core and bronze bristles. 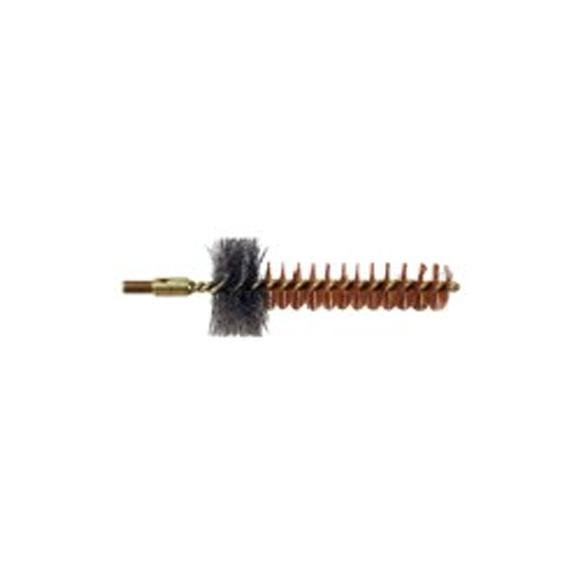 These .308 Chamber Brushes are spefically designed for military style rifles with a stainless steel skirt to aid in chamber cleaning.